“Life Hacks” are very popular and mostly useful. 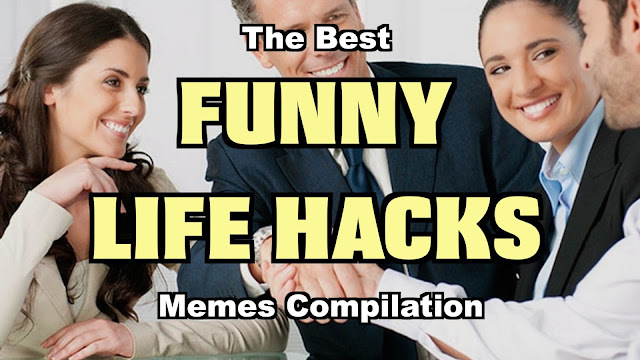 These hilarious life hack memes are most definitely ones that you should NOT try at home. Watch the video!